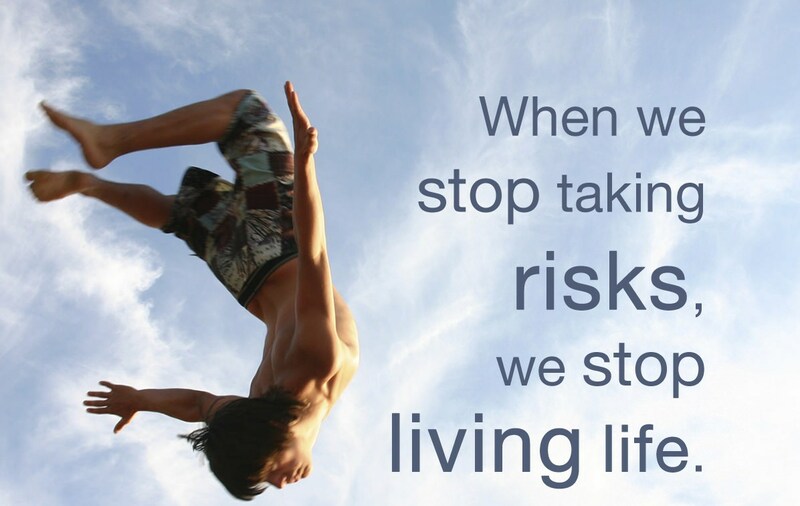 Life is a Risk, Risk IT! Life is nothing without little adventure and risk in it. I don’t want my life to be dumb and bore so I want to enjoy the extremes of it, put my life in danger and then come out of it experiencing the real meaning of success. 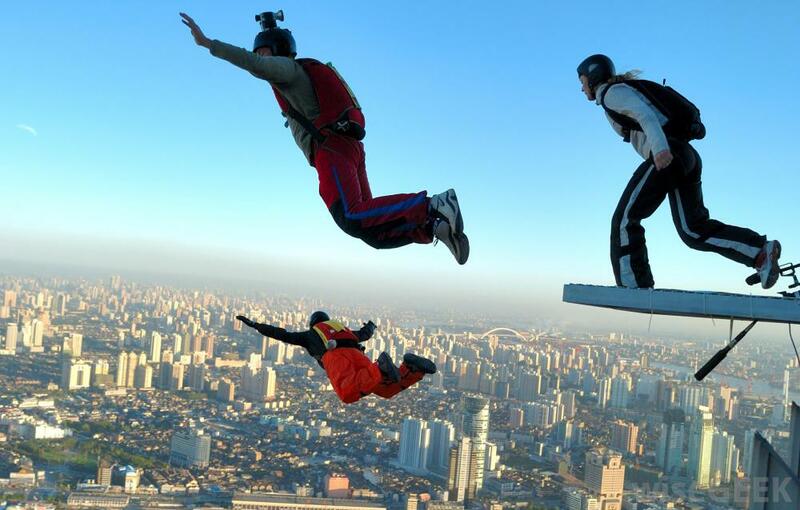 Beginning with the BASE JUMPING, different sports from normal cliff jumping, base jumping is an extremely adventurous sport which involves jumping from fixed objects like Building, Antenna, Span, and Earth using an unopened parachute like Sky Diving. One of the most daring sports to try and risk for, it is a life time experience for you and you should definitely try for it. Moving on to the second most adventurous sports which I have added to my Risk List is Body Boarding. I am sure everyone might be aware of surfing, one of the most fun and amazing water sports, but to add to the fun another thrilling experience comes the water sports body boarding, similar to surfing where instead of using the surf board hydrodynamic foam is used. The shape of the board depends on the rider’s style and the way of surfing. As per wiki the Body Boarding is one of the fastest growing sports today. Very true! 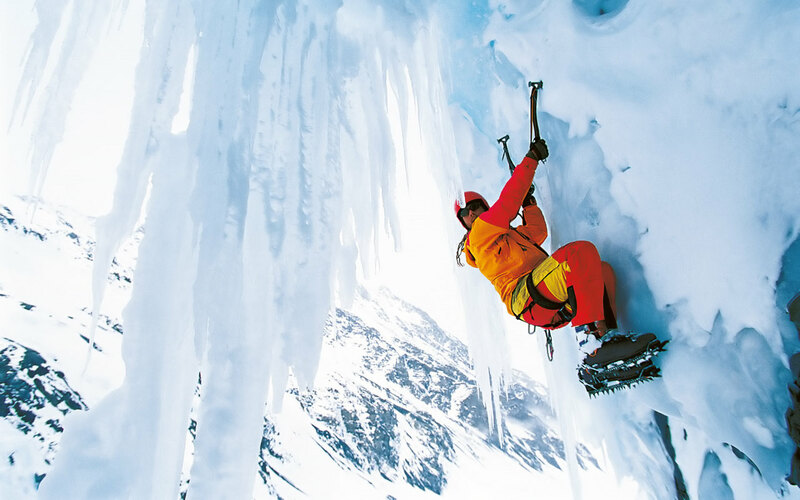 Moving on to the Third sports I want to dare for is ICE CLIMBING. What an amazing adventure it would be, trying to climb up the snowy peaks to reach to the top and imagine of the feeling one would get after completing the journey. The thought itself is thrilling. The cold weather, minus temperature and then there’s me trying to reach the top of the peak, Life can never be more adventurous. And then there is the last most risky sport I want to dare i.e. KITE SURFING. 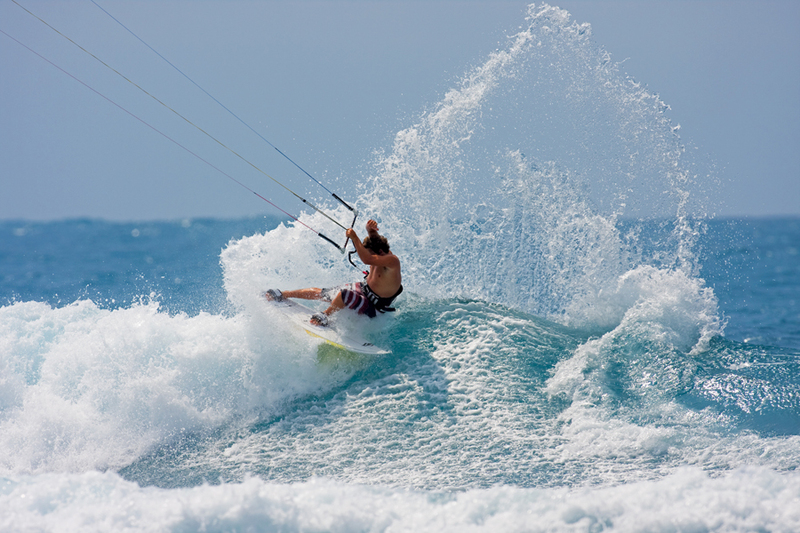 With a combined adventure of a lot of daring sports together like windsurfing, paragliding, water surfing and gymnastic KITE SURFING is another water sports that any extreme sports lover would want to go for. The sports use a different type of board known as Kite Board for surfing which harness the energy of wind and help you to enjoy the amazing adventure. So with this I end up my Risk List. I hope you might have prepared yours by now and if not what are you waiting for? Here ending up with this I shall let all the readers answer this question for them: who is the happier man, he who has braved the storm of life and lived or he who has stayed securely on shore and merely existed? 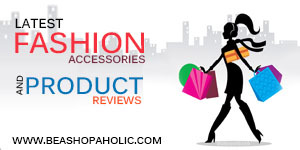 Previous PostMust Visit Places In List!Next PostNature and it’s Unbelievable Wonders!